This summer Sylvain Émard's Le Grand Continental will be touring across the US with performances in New York, Philadelphia and Portland, Oregon. 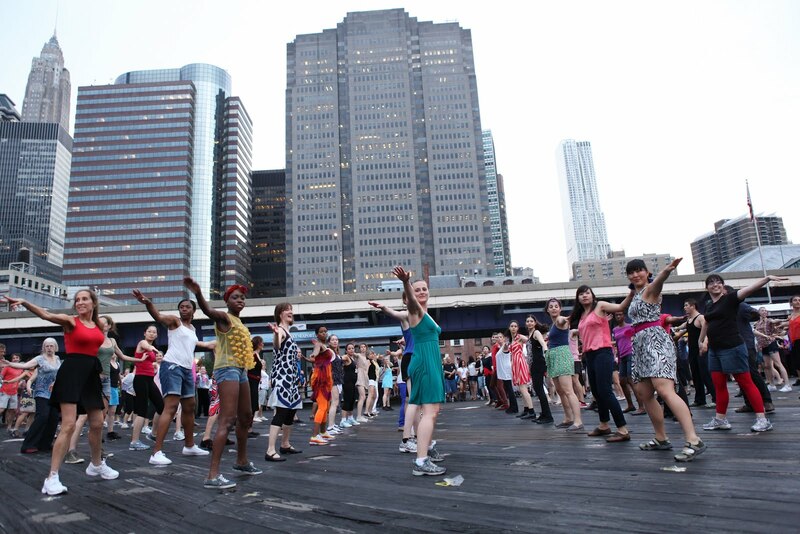 The piece, which draws from line dancing and contemporary dance will be performed by up to 200 local, amateur dancers of all ages in each city, guided by a few professionals. Le Grand Continental was originally created and co-produced by the Festival TransAmerique in 2009. Two years later a Mexican version of the work was presented in Mexico City. Founded in 1990, Sylvain Émard Danse is a Montréal-based company.